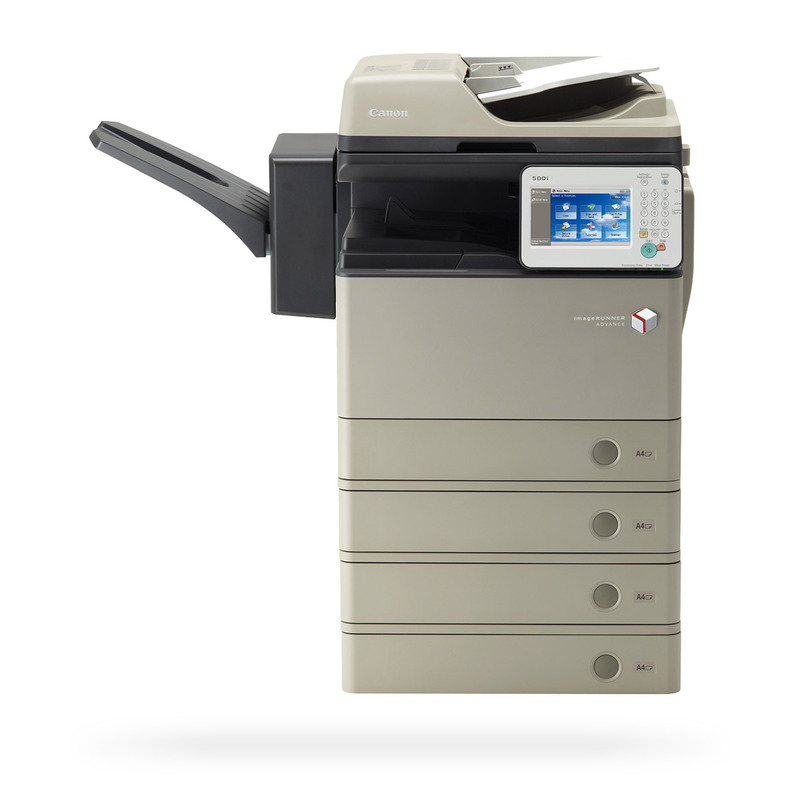 Save time, money and space with the iR ADVANCE 500i. 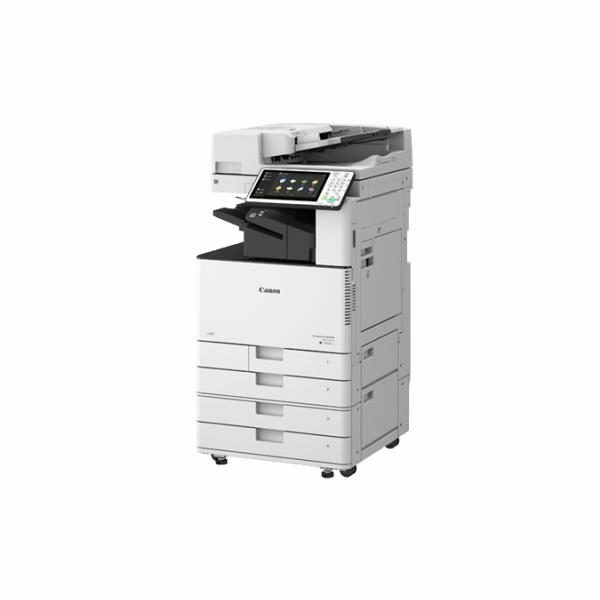 This clever multifunction printer helps maximise small office efficiencies with smart document handling and reliable security features. Best of all, its compact size means it doesn’t take up precious floor space. Confidentiality assured, no need to worry about documents being leaked. Award-winning authentication processes trace document access and insists on user authorisation. The iR ADVANCE 500i is easy to configure, manage and operate across networks and with the devices you have in place, making collaboration simple and effective. 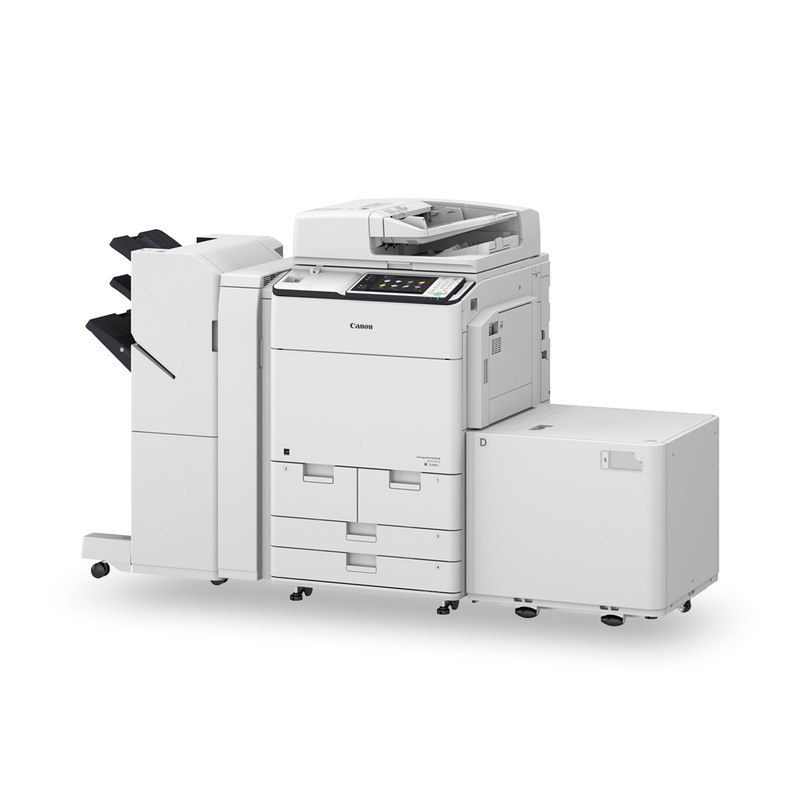 Printing is more flexible and efficient with the ability to do so from your phone, the cloud or the internet using MEAP-based software. 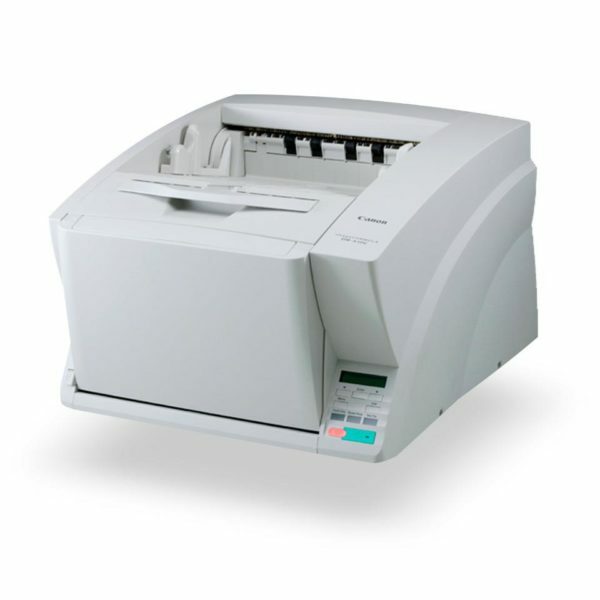 The iR ADVANCE 500i can be personalised to quickly and simply manage regular tasks, with automatic stapling, duplex scanning, the option to work remotely and more.